Thank you for your interest in Malmaison – Reading! 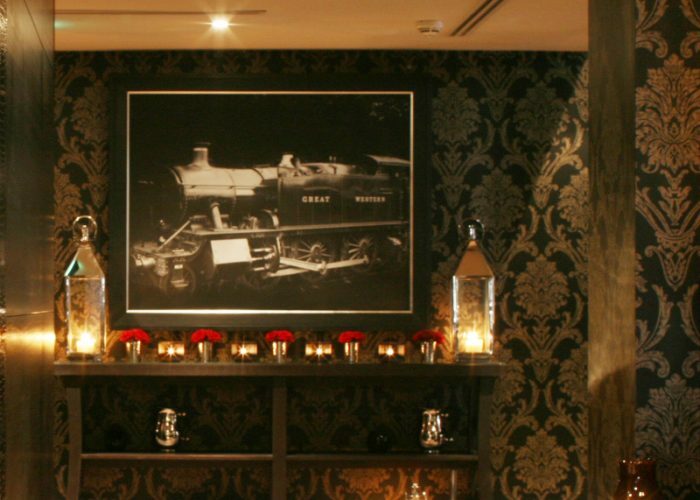 A former station hotel built in 1844, Malmaison Reading is still proud of its origins, with railway themes and décor throughout – from its 75 luxurious bedrooms and suites to the Brasserie and Bar. And, of course, it’s ideally located for meetings and get-togethers – just opposite the train station, in the town centre. Two private dining rooms, Mal One and Two, are ready for your special occasion – as well as the Brasserie, which is available for exclusive bookings. Mal One is conveniently close to the hotel reception and Mal Bar, and can hold up to 24 guests. You’ll dine in style and comfort in this chic room, with its high ceiling, large windows and elegant floor-to-ceiling curtains. On the basement level, Mal Two accommodates up to 16 diners. 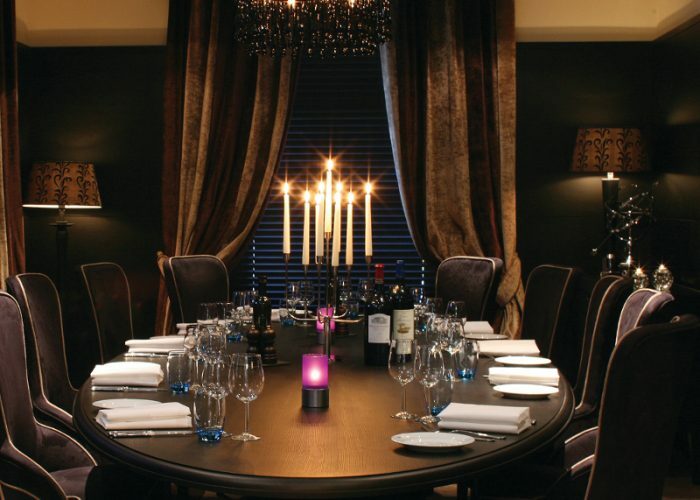 It’s a secluded and relaxed private dining area for your guests – perfect if you want to be away from all the hustle and bustle of the Brasserie and Bar. Whichever room you choose, our experienced events team will look after every detail. 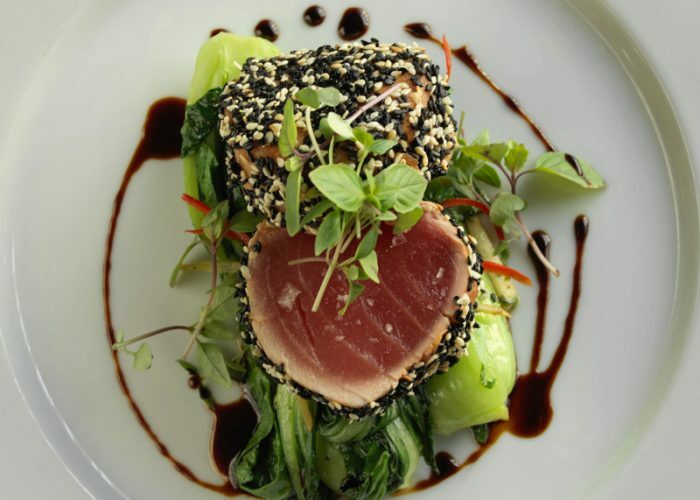 So you can enjoy great food, wine and surroundings with complete peace of mind. And when the party ends, there are 75 great beds for sleepy heads – with power showers, flat screen TVs, naughty nibbles and take-home toiletries.